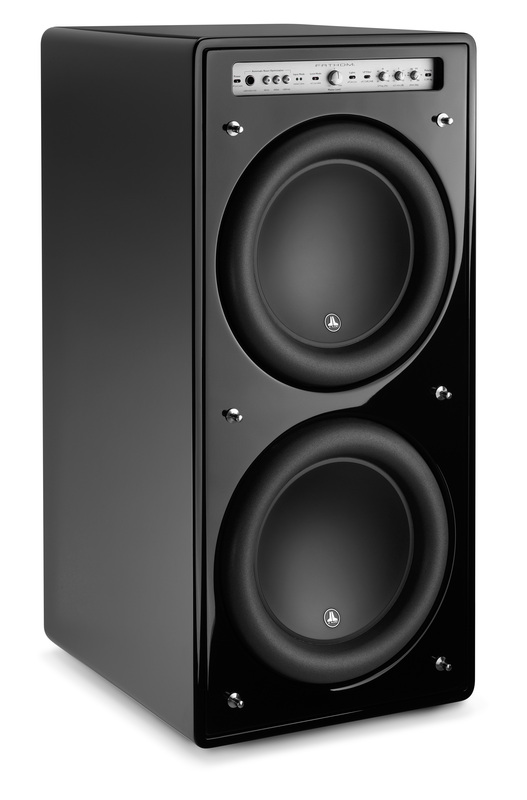 the new DALI SUB K-14 F will deliver! to your amplifier through LFE or line-out, and prepare to be pushed down in your seat. 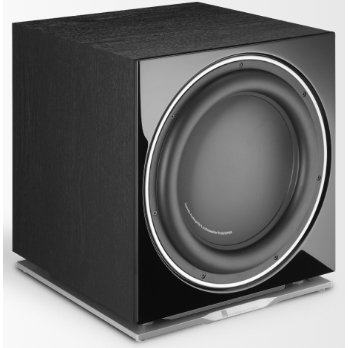 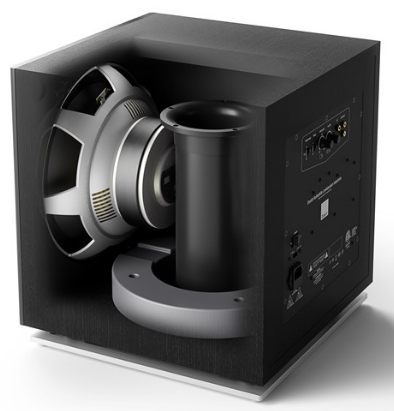 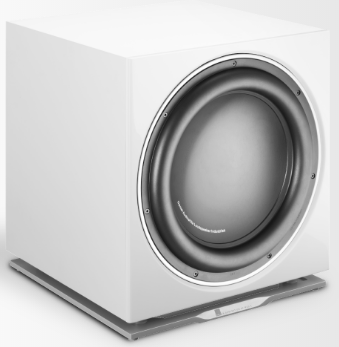 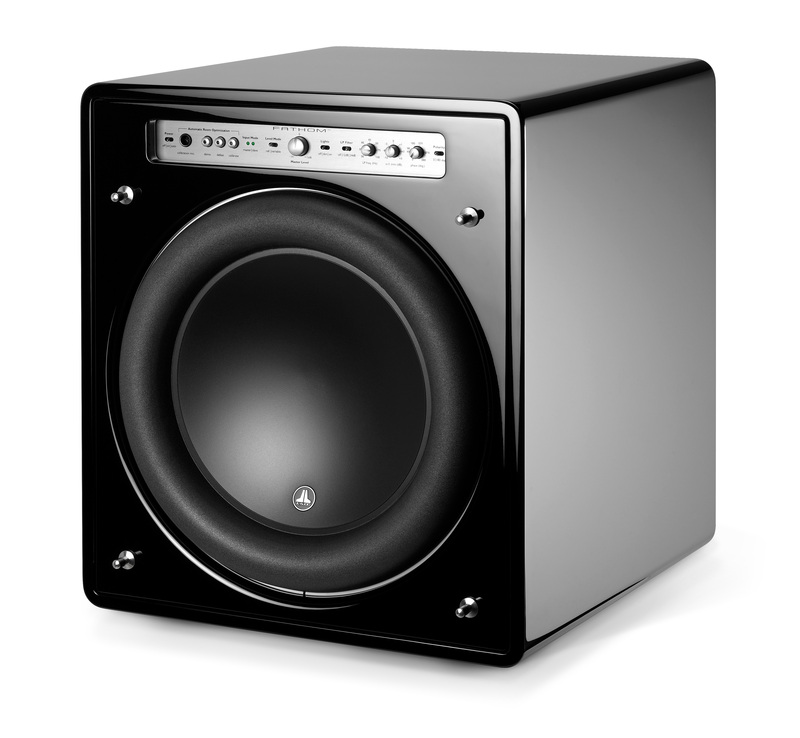 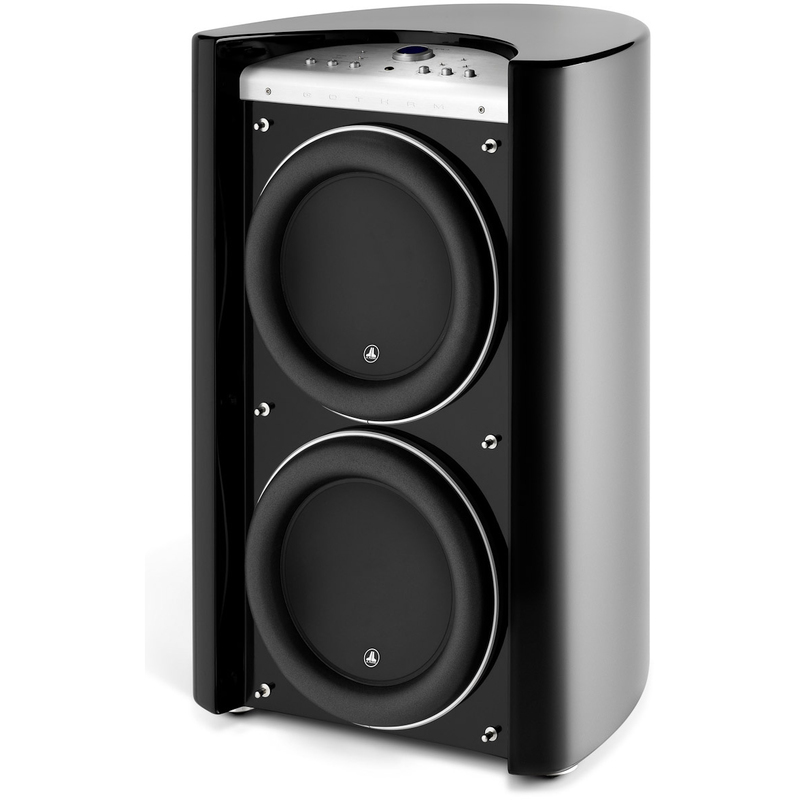 Find other DALI Subwoofers or take a look at our loudspeaker series.